Golf in an Island Paradise plus a Great Value Last Minute 5 star Deal! Home » About Us » News » Island Paradise Golf & a Great Value Last Minute Deal! 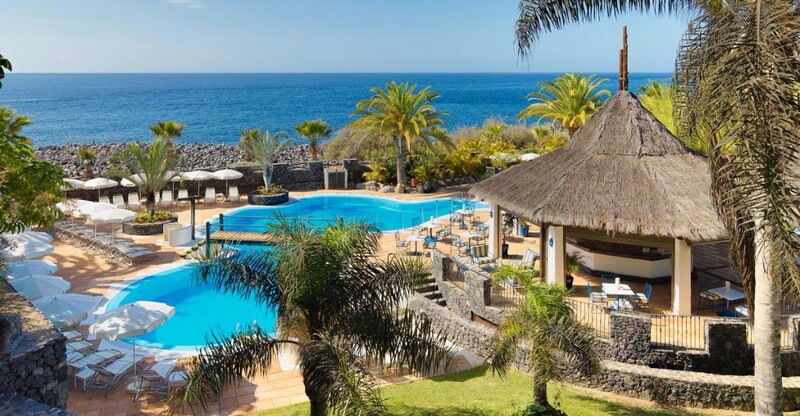 The luxurious 4 star Hotel Jardin Tecina overlooks the sea towards Mt. 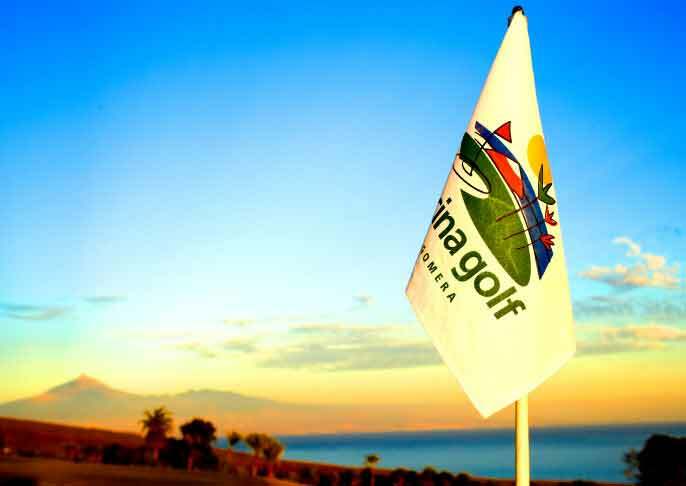 Teide on Tenerife and offers guests a wonderful experience of real tropical luxury, with a unique championship golf course on-site. With Stay & Play Offers always available through Golf de la Luz, why not experience this tropical golfing hideaway for yourself? Prices from only £297pp for 3 nights B&B, with ferry crossings, golf & buggy included! 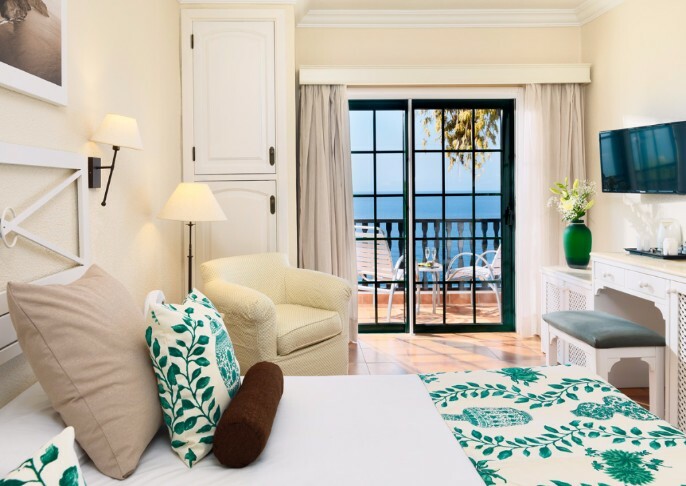 We have a true last minute deal available right now for the 5 star Evolutee Hotel at the Royal Obidos Resort, near Lisbon. 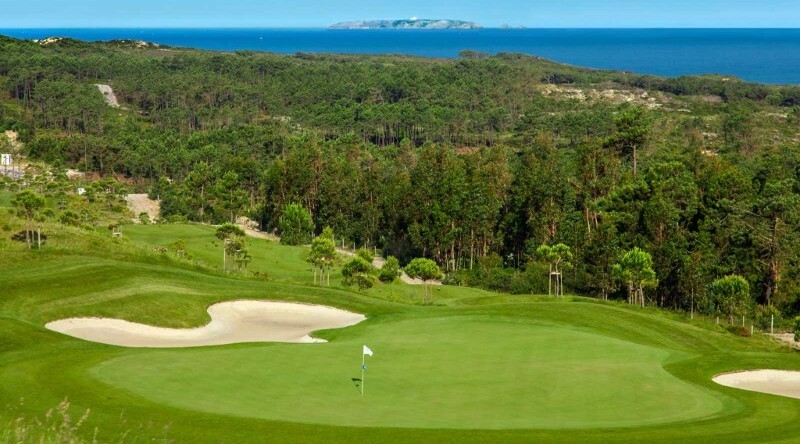 Book before the 7th February for a rate of just £80pppn including golf at the on-site Royal Obidos GC - Seve's last completed design - plus 3 other local courses - Campo Real, Praia d'el Rey or Bom Sucesso! Available for travel until the end of February 2017 and based on bookings of 4 nts/3 rounds, 5 nts/4 rounds, 6 nts/5 rounds or 7 nts/6 rounds. Group discounts also available for groups of 8+ people!